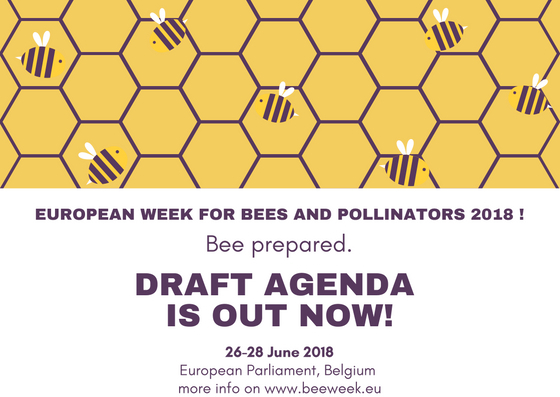 Beecome 2019 is going to be the most important beekeeping event in Europe in 2019. The widest and richest exhibition of modern beekeeping equipment along with an important opportunity for discussion between most qualified researchers, beekeeping associations, veterinary officials, organizations, national and EU institutions. Beecome has been launched in France, next editions took place in Belgium, Germany, Sweden, Italy and Austria.